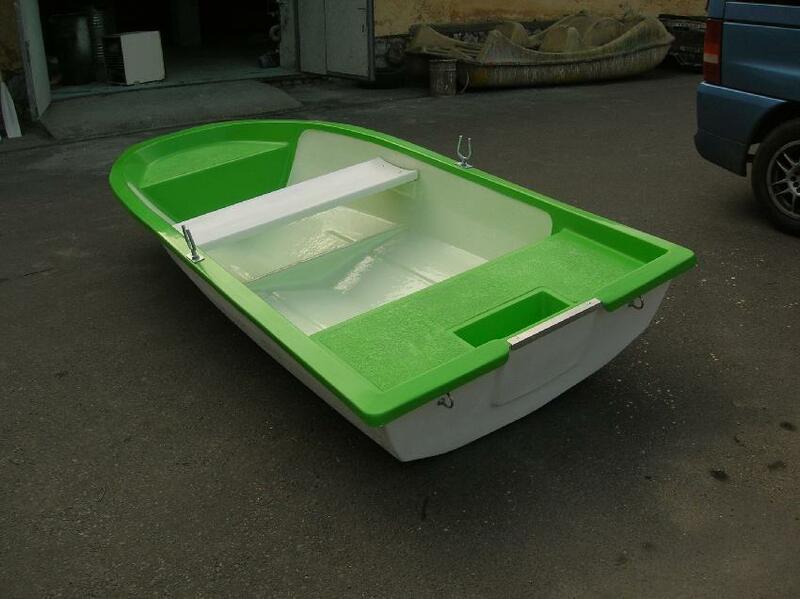 The predecessor of our company started producing fibre glass strengthened plastic mould bodies in Miskolc in1983. The company, Sybill Bt. got registered at on October 13th, 1992. 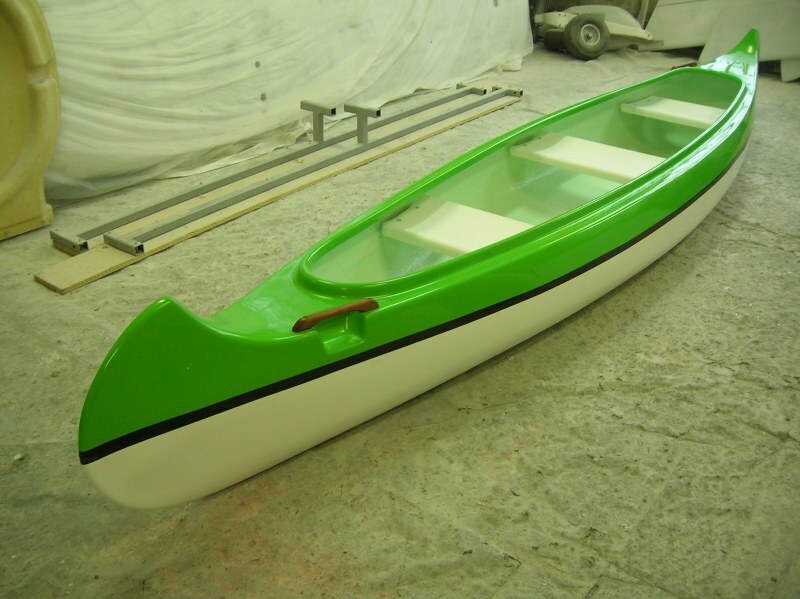 Our main field is producing fibre glass polyester allyl forms - kenu, kayak, boat, paddle boat, etc - and industrial bodies and water equipmets. Beside the water tourism in Hungary and on lake Balaton, we have French, Romanian and German partners. We produced plastic seats for several football stadiums and sport stadiums in Germany. 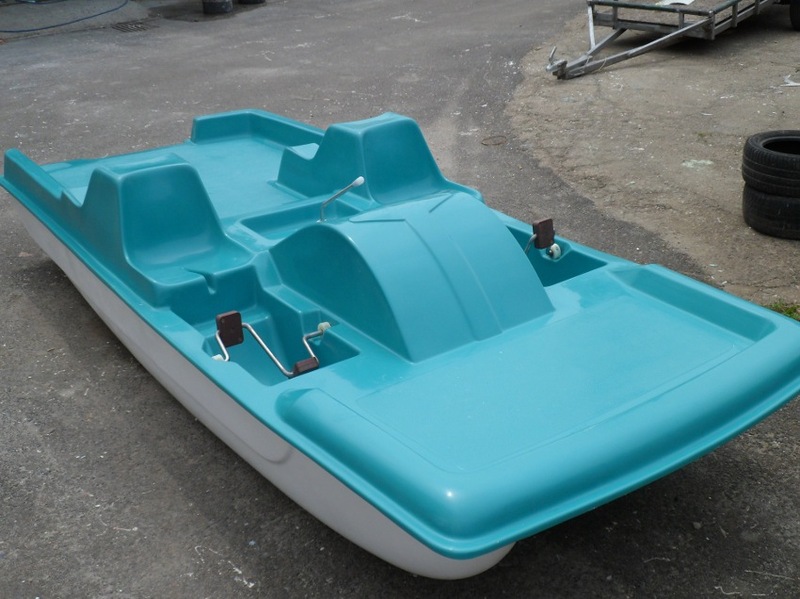 In smaller volume we produced car-bodies for racing cars and trucks. In 2007 we started to produce in our development two seat komposit engined sport aeroplanes that can take off from both land and water. For the request of the market we do planning, make master moulds and producing tools beyond producing individual, or smaller and bigger number of series. We always choose the raw material based on the adjacent constancy, incombustibility and other requirements, plus the expected cost of the product. For special request we can use epoxi-carbon and kevlar komposits using sendwich and vaacum technology. 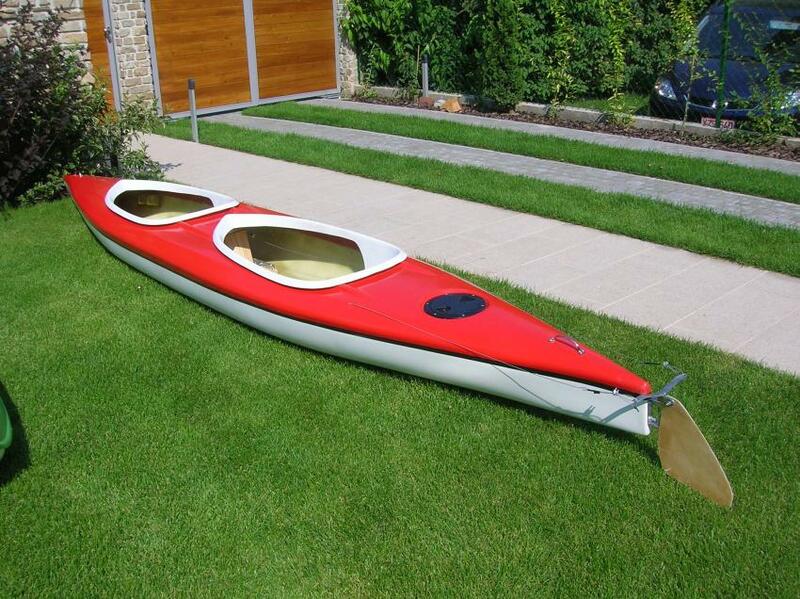 We will help find the perfect Kayaks, Canoes, Boats and Paddleboards for you!